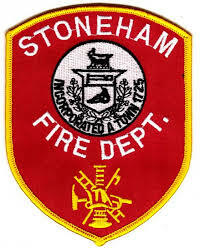 STONEHAM — Fire Chief/Acting Emergency Management Director Matthew Grafton seeks to to alert residents about the remnants of Hurricane Florence, expected to strike to the region Tuesday that could cause heavy rainfall and flooding. The National Weather Service (NWS) has issued a hazardous weather outlook for most of southern New England, including Middlesex County. A flash flood watch will be in effect from 5 a.m. Tuesday to 2 a.m. Wednesday. For all emergencies such as gas emergencies and downed wires, call 911. For outages and non-emergencies call National Grid for gas service at 1-800-233-5325 and Eversource for electric service at 1-800-592-2000. 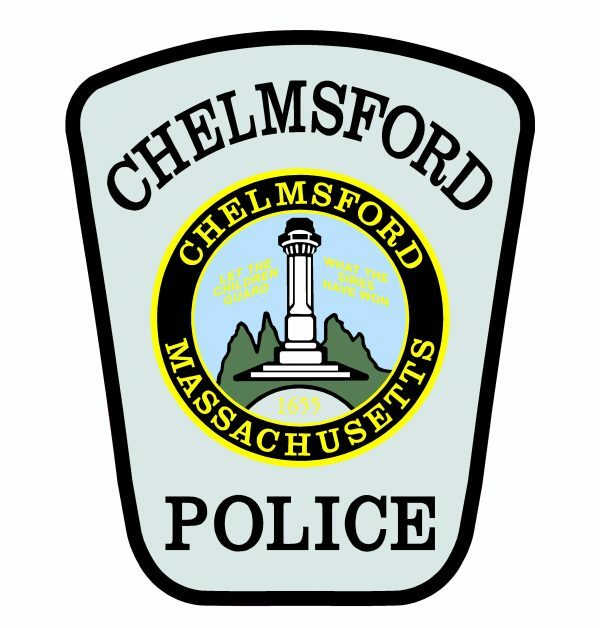 BEDFORD — Acting Police Chief Scott Jones and Fire Chief David Grunes are recommending a series of precautions to residents in the event of a hurricane or tropical storm in the coming weeks and months. Although the Atlantic hurricane season is officially June 1 through November 30, the most active time for these storms in Massachusetts is late August through September, according to the Massachusetts Emergency Management Agency (MEMA). Hurricane Florence has made landfall on North Carolina and South Carolina and millions of people have been evacuated along the coast. “While this hurricane is not currently predicted to come our way, it stands as a stark reminder for our residents to be vigilant about storm preparation and preparedness,” Fire Chief Grunes said. Be informed of hurricane and tropical storm warnings by receiving alerts and public safety information before, during, and after emergencies. If you live or work in a flood zone, hurricane evacuation zone, or an area that is prone to flooding, you should be prepared to evacuate. Check flashlights and portable radios to confirm they’re working. Fully charge your cell phone, laptop and any other devices before the storm. If you own a car, make sure its gas tank is at least half full in the event you need to travel. Purchase a car phone charger so that you can charge your device if you lose power in your home. If you have life-support devices (home dialysis, suction, breathing machines, etc.) that depend on electricity, contact your local electric company about your power needs in advance of an emergency. Some utility companies will put you on a priority re-connection service list. Purchase a generator to maintain electricity despite an outage. Generators should always be kept outside, since they admit carbon monoxide fumes that can quickly accumulate indoors. Prepare your home. Consider attaching temporary plywood covers to protect windows and sliding doors. CANTON — Chief Charles E. Doody reports that several members of the Canton Fire Department have been deployed and are on standby to provide support with emergency situations in the Merrimack Valley and North Carolina. On Thursday night, dozens of explosions and fires were reported at several homes and buildings in Andover, North Andover and Lawrence, due to what is believed to be an issue with the gas service in those communities. One person has died and several others were injured. On Friday morning, members of Canton Fire Department Ladder 1 were deployed to Lawrence as part of a Norfolk County task force assisting with operations in the affected communities. Lt. Ryan Patrician, Firefighter John Buckley, Firefighter Tom Brown, Firefighter Rowan Olmstead and Firefighter Keith Ryan will be going door-to-door in Lawrence to make sure that residents’ gas lines are shut off in their homes. As Hurricane Florence made landfall in North Carolina and South Carolina yesterday, multiple Canton firefighters will be heading down to provide support and assistance to operations there. Captain Andy Morgan and Captain Wendell Robery have been mobilized as part of the Norfolk County Technical Rescue Team as technical rescue specialists. They will be deploying on Saturday morning to North Carolina where they will assist with rescue operations. Captain Morgan and Captain Robery are highly trained in water rescues, collapse rescues and high angle rescues. They will be driving Canton Squad 1, a Ford F-550 truck, with a technical rescue trailer in tow full of necessary supplies and equipment. In addition, Firefighter John Tsohandaridis, a flight medic for the Army National Guard, has been notified that he is on standby to go to North Carolina and South Carolina to assist with rooftop rescues. He is part of a Blackhawk helicopter battalion out of Barnes Air Force Base in Westfield. Extra personnel have been called in and the Canton Fire Department will remain fully staffed in the coming days and weeks.